This paper spells out the many hard lessons that were learned by blueEnergy in their effort to bring locally manufactured wind energy to remote villages on the Caribbean coast. 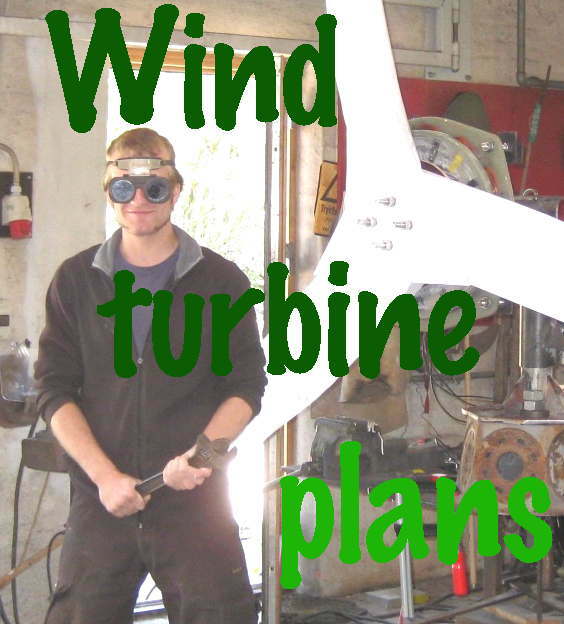 It should be read by anyone setting out to use my wind turbine designs for a tropical maritime local electrification project. I have always been inspired by blueEnergy’s principle of “sticking around” which I feel is the downfall of so many aid projects: here today and gone tomorrow. But unfortunately, as you can read, there were numerous factors lined up against the success of using locally manufactured small wind in this situation – not least of which is the lack of wind. No amount of enthusiasm and dedication can compensate for a low windspeed site. Corrosion issues have been the biggest potential weakness in my published designs, and these are also spelled out. Inexperienced workers, remote locations, lightning damage etc make for poor reliability and high cost in relation to the relatively simple and ever cheaper PV generated power. See also video about How to encourage wind energy in Tanzania: NGO or private company? This entry was posted in developing world, People. Bookmark the permalink.